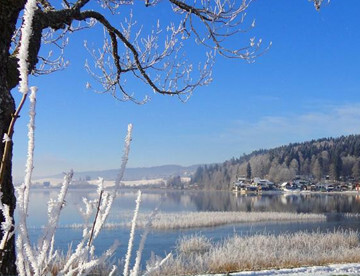 There are plenty of activities to do in the Haut Doubs surroundings. Sports, gourmet or cultural ones, there’s something to suit for all tastes! 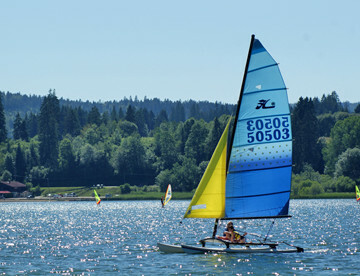 Near the lake, you have access to different water sport from sailing, catamaran, paddle boat to a solar ship cruise around the lake. That’s a complete change of scene! Close to our hotel you will find several hiking or mountain bike trails. During the winter season bring your children at the ski resort. From Nordic skiing to alpine skiing there is everything for everybody. You will be filled up by our country’s gastronomy. 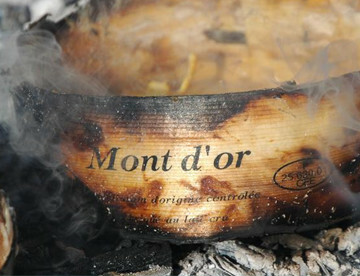 Several cheese dairy offers you visits of the cheese making factory, like Absinthe’s and “Pontarlier Anis” distillery. Lots of cheeses to taste, Comté, Morbier, Cancoillotte, Morteau sausage for a gourmet journey. Cultural lovers? There are so many sites to visit in the Haut Doubs. 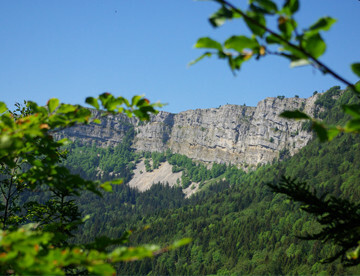 In La Cluse et Mijoux, the Joux castle will surprise you on a mountain spur! Unless you rather immerse yourself in the traditional Franc-Comtoise life by visiting the pastoral in Bonnevaux an olden day’s farm! And for sure, go discovering the natural reserves and the European zone of interest of the 2 lakes valley and Drugeon. The biodiversity, flora and fauna are incredible.